Our President / General Manager, Adrian Davis began his career in the automotive business in 1994 as a lot porter. 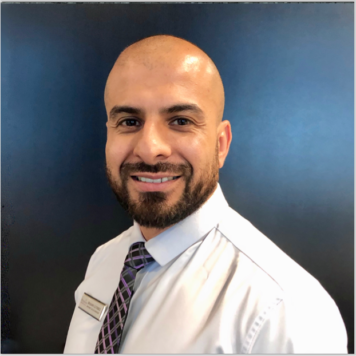 He has also worked as a service advisor, sales consultant, finance manager, new and used car manager and most recently, General Sales Manager. 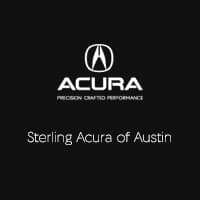 Adrian has been a part of the Sterling Acura of Austin family since 2003. When he’s not at the dealership, Adrian enjoys family BBQs, playing golf and watching football. Ray brings 15 years of automotive experience and a track record of excellence in customer service to Sterling Acura of Austin. 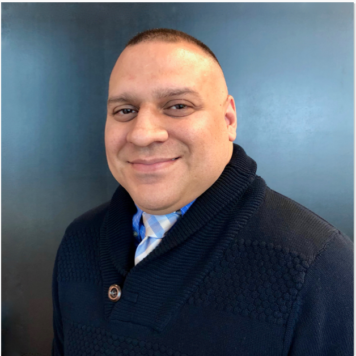 When it comes to exceeding the standard, Ray Dominguez has a big smile, a track record of success and loves a good comedy. Tim Caldwell started with Sterling Acura in late 2003, shortly after the dealership opened. 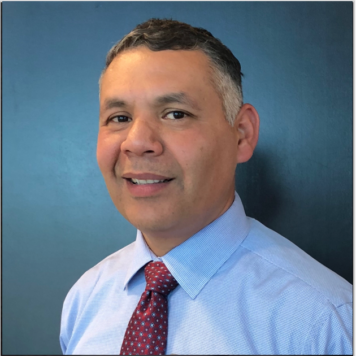 He started as a parts manager, and was promoted to his current position, Parts & Service Director in 2004. Tim enjoys playing golf, and spending time with his family. 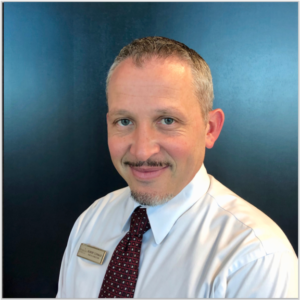 Robert Conrad has over twenty years of experience with Acura parts, from working as a delivery driver to warehouse clerk, parts counter, and currently is our Parts Director. He is a big Longhorns fan, and also is the Most Interesting Man in the World. 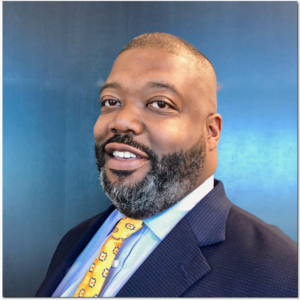 Our Finance Director James Buck was born in Dallas, Texas and spent time growing up in both South Carolina and Texas. 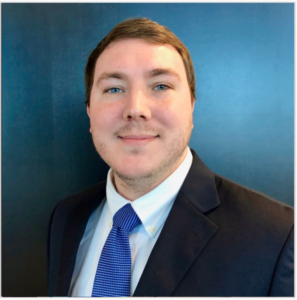 Along with his BBA in Marketing from the University of North Texas, James “Jay” Buck brings to Sterling 7 years of experience in the Automotive industry along with a true love of sports. We’re happy to have Jay on board exceeding the standard. 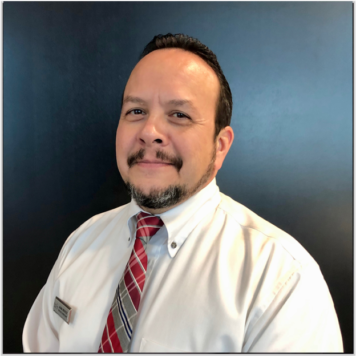 Lester, an Austin native, is a 7-year veteran of the automotive business and has been with Sterling Acura for 5 years. 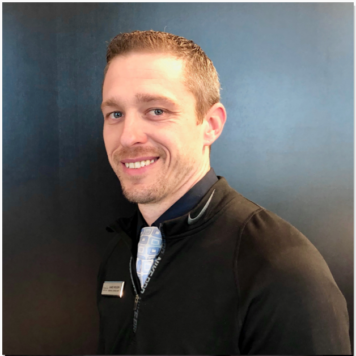 He’s also a US Navy Veteran who has a passion for the Acura brand and loves exceeding the standard wherever he can. Lester dedicates his off-time to his family, church and community service. Thank you for your service Lester. Cameron is a Texas native, originally from Temple. He loves the automotive industry and especially the Acura brand. When he’s not assisting buyers with their online needs, Cameron enjoys video games, reading, disc golf and mountain biking. Alex Torres joined Sterling Acura in 2006, and has worked his way from a Service Technician to a Service Consultant. He enjoys being outdoors in his free time, as well as spending time with his family. 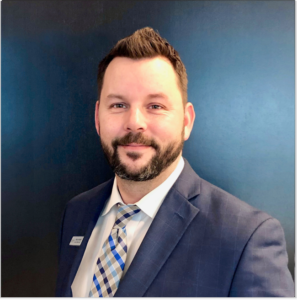 Mitch Glosson has been with Sterling Acura for over 12 years, starting as a porter when he was 17, and working his way up through the ranks. He is currently one of our Service Consultants. 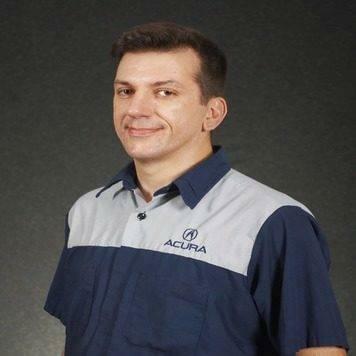 He is a huge fan of the Acura brand, and has been working on cars since he was able to walk. In his free time, Mitch is either fishing or working on projects in the garage. James has been exceeding the standard with Sterling for 10.5 years now. A native of Fredericksburg, Texas, James offers a friendly handshake and a high level of customer service. He’s also an avid hunter and is always ready to swap hunting stories. After 6 years with Sterling, Luis is considered a veteran Service Consultant here. 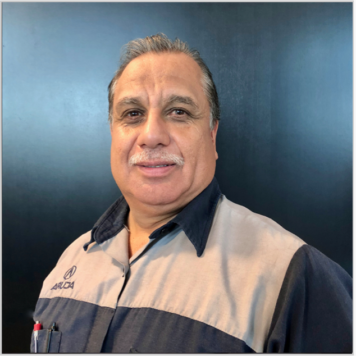 An Austin native, Luis puts his 21 years of automotive experience to work exceeding the standard every day in our Service Department. He’s also a family man who loves baseball, dancing, hunting, photography and more! Mark Benitez has been in the automotive business for about 22 years. He has been with Acura/Honda for about 10 years total. 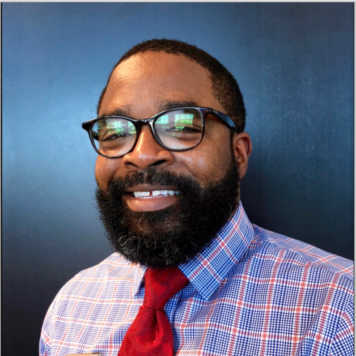 He was an ASE Master technician for about 13 years, then he became a Service Consultant. He currently is one of Sterling Acura’s Service Consultants. Mark ran his own Martial Arts school in a 13-year break as he achieved his 3rd degree Black Belt in Taekwondo, and for fun he owns two Honda motorcycles plus an Acura TLX. 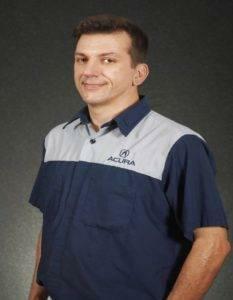 Eugene Hall is one of our Certified Master Technicians, and has been with Acura for almost nineteen years. His interests include motorcycles, music, and spending time with his family. 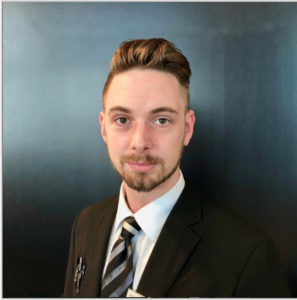 When it comes to Acura technology, David is about as knowledgeable, experienced and qualified as anyone can be. 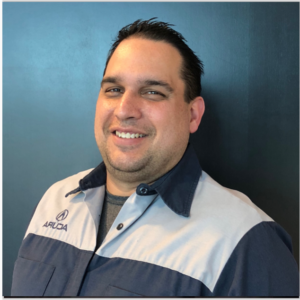 An 11-year automotive veteran, he’s a Certified Acura Master Technician as well as a Certified NSX Technician. 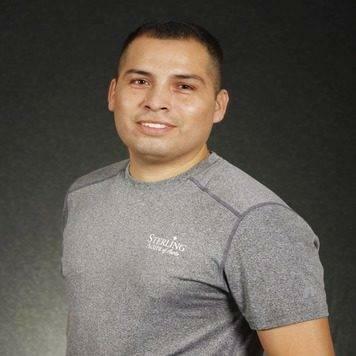 Originally from San Marcos, Texas, David graduated from Austin High School. When he’s not creating Acura magic with his skills, he enjoys football and movies. 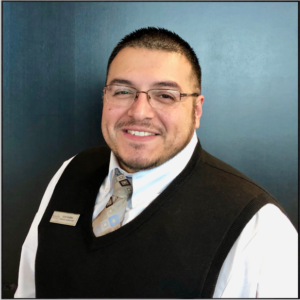 David Najera is a native Texan, and has been with Sterling Acura since we opened in 2003. He is one of our top auto technicians, with over seventeen years of experience. In his spare time, David enjoys being outdoors. He is an ex-amateur boxer, but still loves to stay in shape. Shaun Kerns is a dedicated fan of the Acura brand and our resident expert on the Acura NSX. He joined our team in September 2013 and has served in several areas of the company. A native Texan from Houston, Shaun arrived in Austin in early 2000. 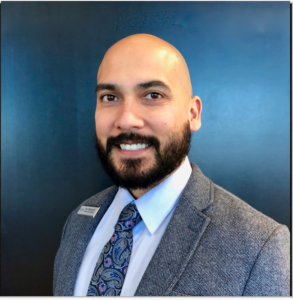 Shaun enjoys spending time with friends and family, cooking, finding the next best food truck, playing golf, spending time at the Greenbelt, and helping out with local charity events. 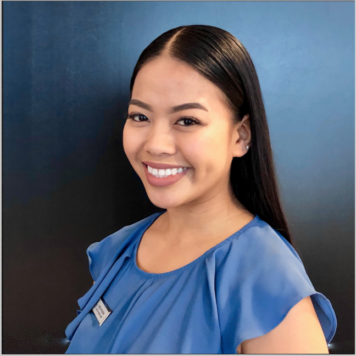 Originally from the Philippines, Jessa brings her 5 years of sales experience and 3 years of professional management to our showroom with a friendly smile and a talent for listening. She’s also a graphic designer and loves hiking in nature. 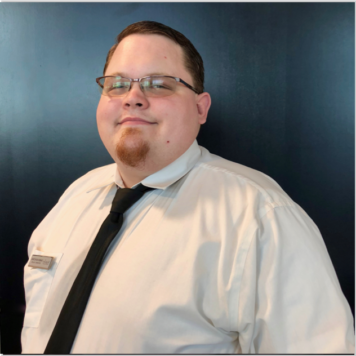 Ben has been with Sterling Acura of Austin for 8 years. 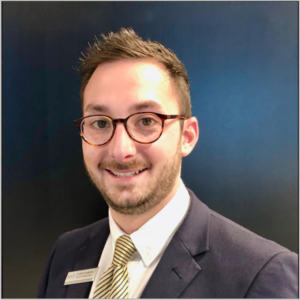 We know how important shopping online has become for many of our customers and with his 10 years of experience, Ben will make your online experience as friendly and positive as your in-store experience. 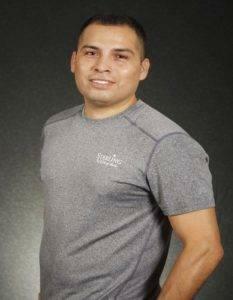 Originally from El Paso, Ben is into health and fitness. 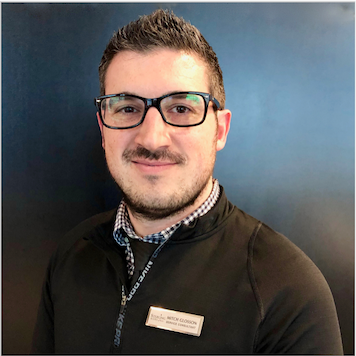 Curtis brings small town friendly personality and 8 years of customer service experience in the golf industry to our showroom floor. Coming from Tyler, Texas, Curtis understands what a friendly, family owned business is all about. In his time away from the showroom, Curtis loves live music and hockey. Originally from Los Angeles, California, Karla made her way to Austin and we’re glad she did. 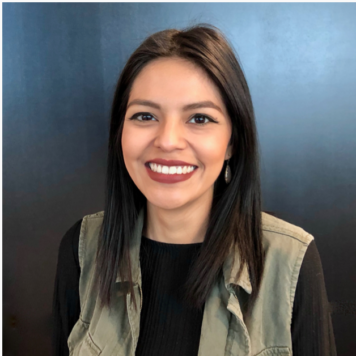 Karla brings a positive energy to her position and works to exceed the standard wherever she can. Karla loves CrossFit training, dance and walking her beautiful dogs. 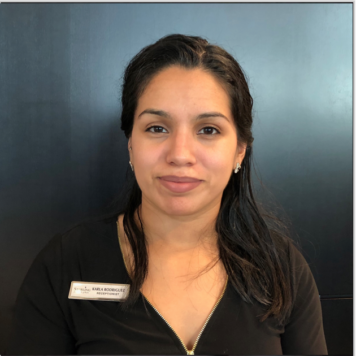 Jacquelin Ramirez has been with Sterling Acura since October 2015. She is our Daytime Receptionist/Administrative Assistant, and is a native Texan from Austin. Jackie loves to spend time with her family and her daughter when she has time off.